Casting a ballot will look very different for Los Angeles County voters come 2020. The Los Angeles County Registrar-Recorder/County Clerk is currently holding a series of meetings asking community members for input on where future voting sites should be located. 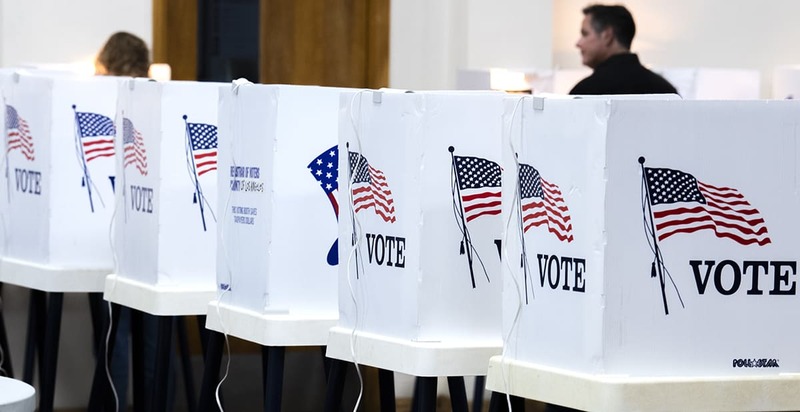 Voters would be able to cast a ballot at any of these yet-to-be-determined locations in the county over an 11-day period, according to county officials. The Vote Center Placement Project, which focuses on transitioning from polling places to vote centers, is part of the county’s efforts to modernize the voting experience and “address an aging voting system and an increasingly large and complex electorate” under the Voting Solutions for All People (VSAP) project that was launched in 2009. VSAP also includes the development of a new ballot-marking device that will be discussed at these meetings. The only meeting to take place in Long Beach is scheduled for Wednesday, Dec. 5, from 4 to 6 p.m. at Poly High School, located at 1600 Atlantic Ave.
That meeting will include Khmer and Spanish language assistance and will focus on the cities of Long Beach, Lakewood and Signal Hill as well as the Wilmington neighborhood of Los Angeles. Those unable to attend one of the 33 scheduled meetings can submit their input online, where over 1,600 suggestions have already been submitted, said Registrar-Recorder spokeswoman Brenda Duran. Duran said the county is still assessing how many polling places each vote center is estimated to replace but noted that any city with at least 1,000 registered voters will have a vote center. Officials will also consider the vote centers’ proximity to employment centers, consumer activity, free/discounted and accessible parking and youth populations. Duran said while the new voting devices will be discussed at these meetings, county officials plan to hold a series of mock elections late next year where community members will be able to experience how elections will look like in 2020. Click here for full list of Vote Center Placement Project meetings.